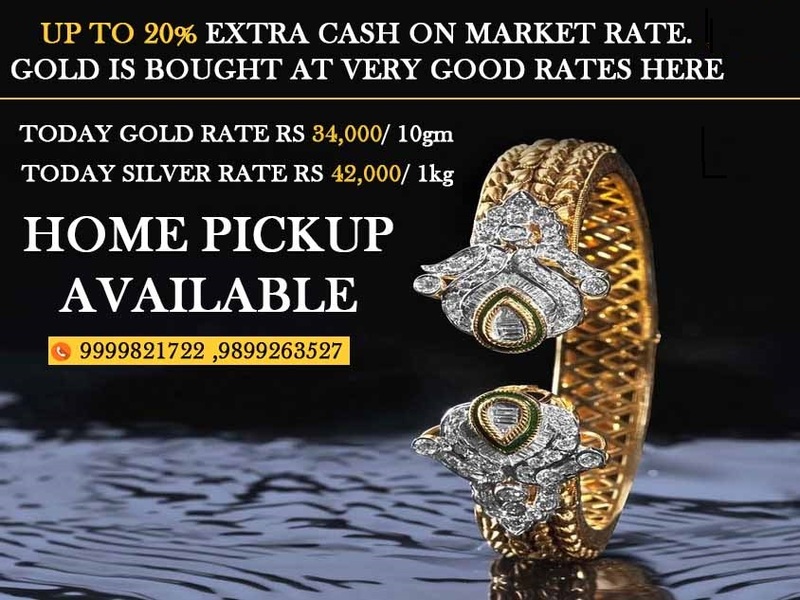 When you looking to get premier price while selling your old jewelry, cash for gold is best buyer in the market. 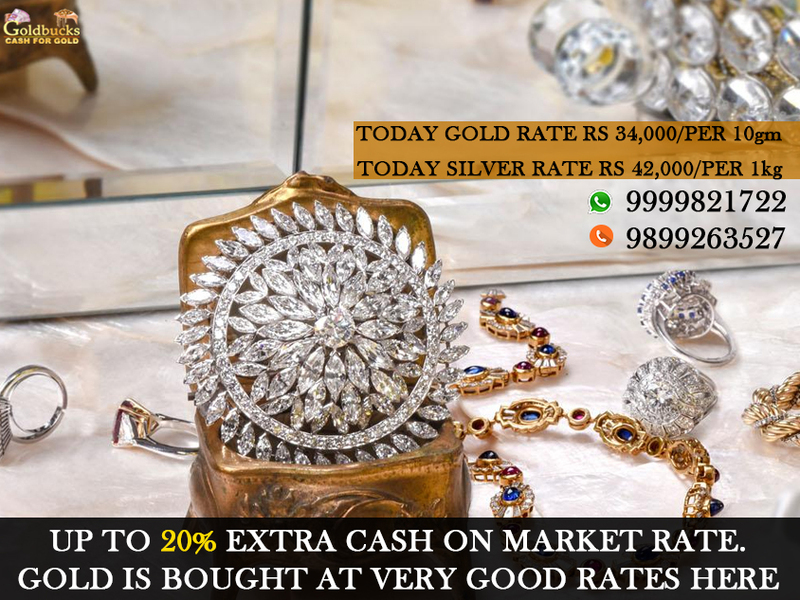 We are engaged in services of buying articles of gold, silver, diamond and platinum at best values. We offer our services in all over India. We do not have any restriction on type of items you can bring to us. This means when you have any item made of above mentioned precious metals, bring to us. We will evaluate the same depending upon its weight and purity level. Accordingly, we will offer our best quote. The best part about us is that we pay on the spot. You can get your deserving amount in just 2-5 minutes with the ease of multiple payment options available. We operate on the principle of offering good value and at perfect time i.e. immediately. We have seen that many times you can be in need of immediate funds. To offer instant liquidity, we are always here available for you to act according to your need. That’s why large no. of people from all over India are happily dealing with us and getting deserving values. You can earn significant amount of gain by using guidance of our valuable experts. We are one of the most reliable place to sell old jewelry as considered by our large number of clients. Customer’s happiness is our first priority. Looking into the same, we have made our process systematic, simple and quick. The transparency maintained in the dealings with us are the great example of having potential buyers and sellers with us. We are here with more than 20 branches present in Delhi NCR where you can come to us. Besides this, you can also proceed with us using our online facility. Either you come to us or deal online, both the processes are fast and simple. Therefore, do not wait and act NOW if you want ultimate returns on your investment of precious metals. 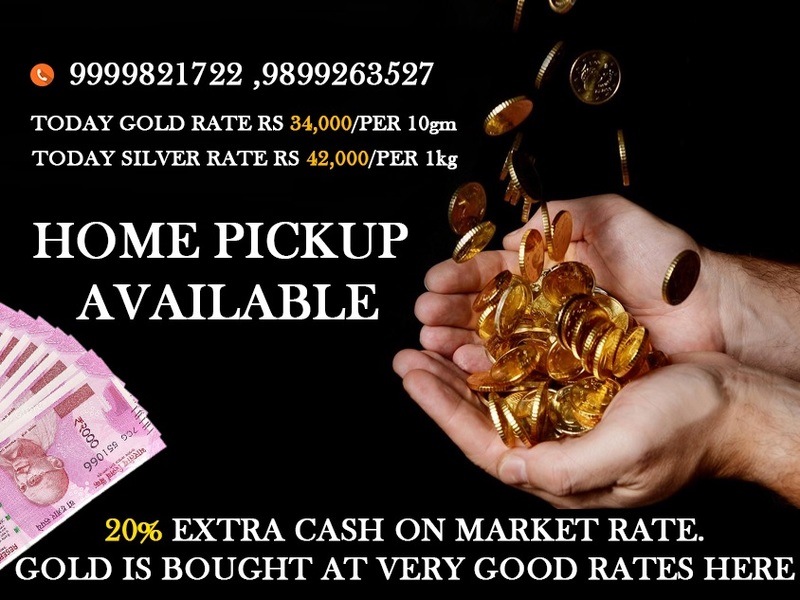 If you are interested in doing business with us, visit us at sellyourgolddelhi.com more information.